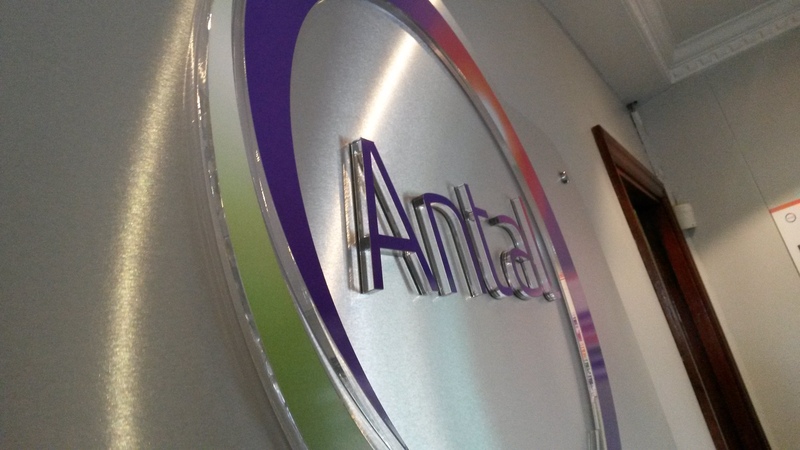 Antal franchise owners share some of their knowledge for the benefit of the network and this month, we take a good look at the Automotive sector with the help of Nagesh Joshi in India and Hervé Nabet in France. The aim was to explain the different roles within the sector, what they mean in practice, the different technologies/skills that are used by those Professionals and are asked by clients. This section will hopefully help owners globally to better understand the differences between the many roles that they are working on and they will be in the position to better deliver. In Hervé’s experience, the candidates sought are generally very accessible on the commercial environment, namely: Commercial managers of sales and after sales areas, business unit managers, dealership managers, sales managers, department manager. He may also be asked to search for itinerant B to B salesmen. Generally the jobs require a university degree, fluent English and proven experience of 5 to 10 years on average, according to profiles. The courses are as much access on the commercial axis as the human management of several tens of people. It is often asked for real previous similar experiences and a perfect knowledge of the environment in which they evolve. Depending on the position, companies can often use non-automotive candidates, but rather communication, telephone or food distribution. The automotive industry has been growing rapidly in the past few years. New trends have made their way and new markets have opened up due to disruptive innovation. Considering the past paced environment and innovations that take place daily, business models and industries are subjected to rapid growth, disruption and change. About 95 million vehicles were sold worldwide in 2016 which is 5% more than the previous year. Global vehicle sales are expected to exceed 125 million units by 2020. United States became a key automotive market when Ford introduced assembly line car production in the early 1900s to mass-manufacture its Model T. Today the strong global growth is fuelled by one of the largest and fastest growing economies in the world: China which has sold more than 30 million vehicles which is more than 30% of global vehicle sales. US has sold 12 million vehicles followed by Japan which has sold 9 million followed by Germany and India close to 5 million vehicles sales each. The concept of ‘connected vehicles’, which focuses on connecting vehicles with the outside world and enhancing on-board experience, combines telecommunication and informatics to provide various services such as live traffic updates, smart routing and tracking, roadside assistance in case of accidents, automatic toll transactions, automatic parking / parking management, on-board entertainment, and much more. According to recent growth figures, electric vehicles sales grew by 60% from last year. This is roughly equivalent to the growth forecasted by Tesla Motors, where production is expected to increase from 50,000 in 2015 to 500,000 in 2020. The auto industry is the single greatest engine of economic growth in the world. Autos create jobs, jobs, jobs. Building 95 million vehicles require the employment of about 15 million people directly in making the vehicles and the parts that go into them. It is estimated that each direct auto job supports at least another 5 indirect jobs in the community, resulting in more than 75 million jobs owed to the auto industry. Many people are employed in related manufacturing and services. Autos are built using the goods of many industries, including steel, iron, aluminium, glass, plastics, glass, carpeting, textiles, computer chips, rubber and more. Program Manager – It is very important role and responsible for coordinating with all the functions making sure that the new launch of vehicle is on track from the delivery, quality, cost and safety point of view. Engineering Manager – This role is responsible for design and development of future generation vehicles considering manufacturability and serviceability of product. Manufacturing Engineering Manager – This role is responsible for setting up of manufacturing processes in the most cost effective way and ensuring safety of employees. The role is extremely important in green field and brown field set ups. Project Manager – This role is extremely important during green filed set up. Project Manager is responsible for ensuring setting up of all production lines like assembly, body shop, paint, power train etc making sure installation, commissioning and proving of all equipment and machinery. Marketing Manager – Unlike other sector here the responsibility of Marketing Manager is not only to market the product but also be the voice of customer for the organization he/she represents. The marketing manager has to give constant inputs to existing production set up for feedback on ongoing products and give inputs to design team for changing demand of customer for future products.